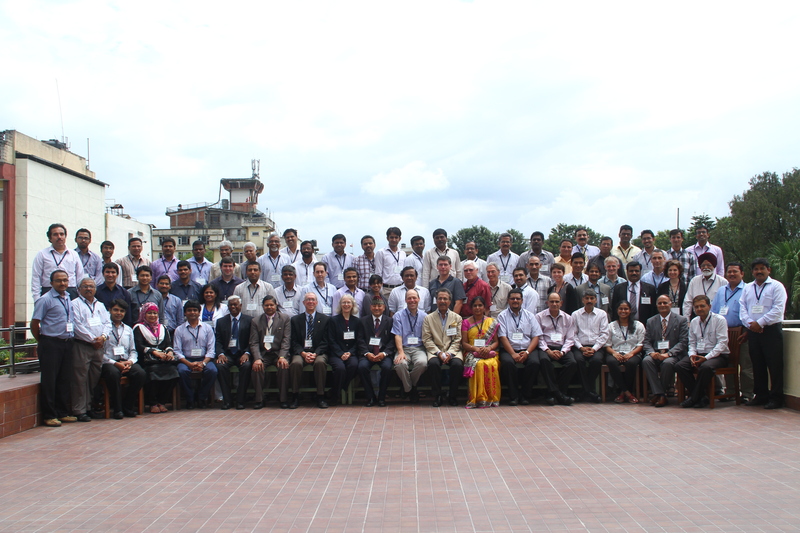 AgMIP South Asia regional research and coordination team midterm review workshop was held form 22nd to 26th July 2013 at Hotel Annapurna, Kathmandu, Nepal. 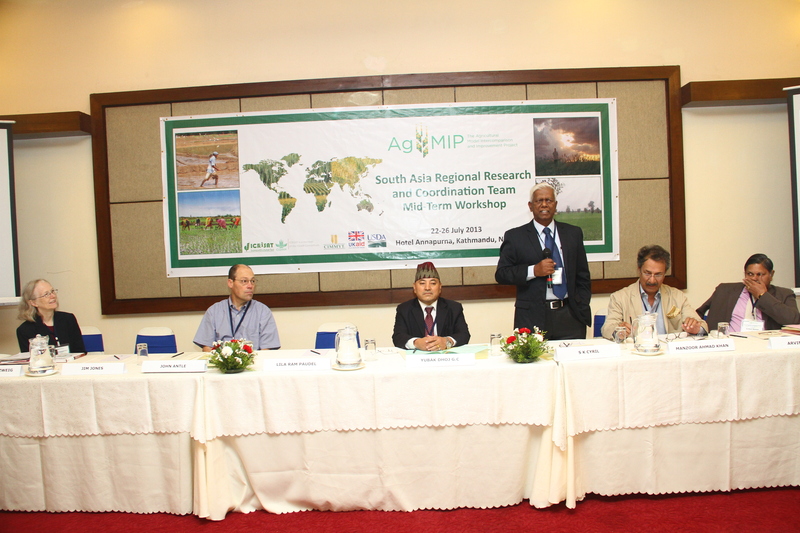 This workshop was provided an opportunity for the regional research teams to present and review their overall progress and climate, crop and economic modeling work in detail via disciplinary breakout sessions. 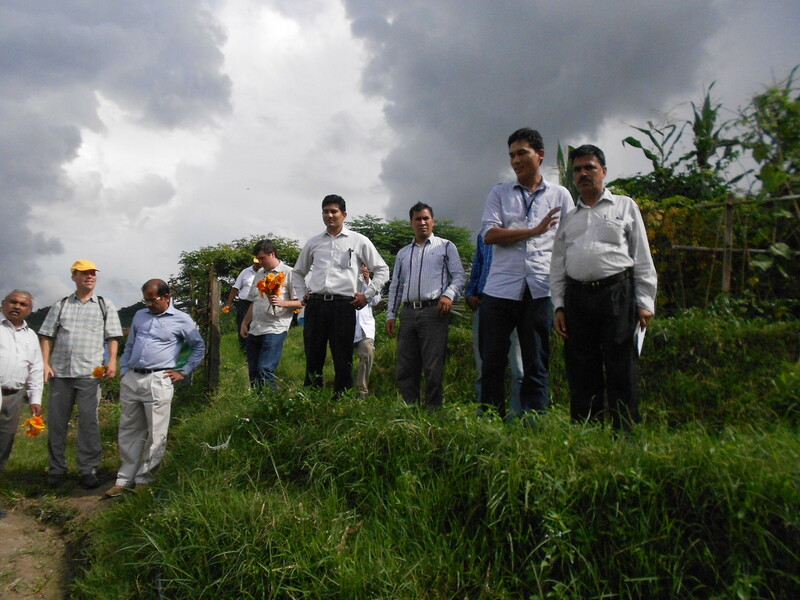 Workshop was provided the guidance on planning and executing the fuller assessments that each regional team initiated. 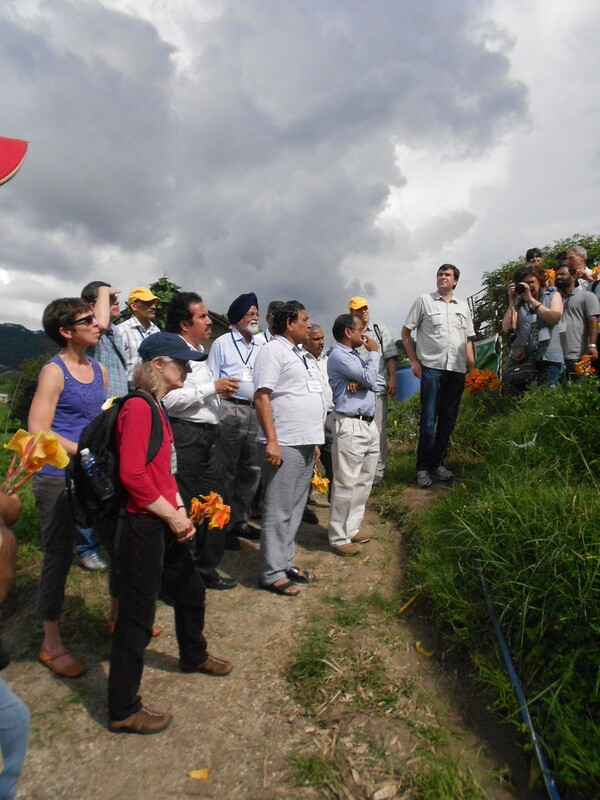 In addition organizing committee provided an opportunity for regional scientists to get an practical understanding on Nepal Agricultural Systems via field visit.